Is Online Shopping Going Social? Despite the fact that eCommerce has steadily been on the rise since the 1990’s, there is no denying that people still enjoy shopping in physical shops. On weekends, many high streets and malls are packed with people struggling to get that perfect product or simply enjoying spending time with friends and browsing the shops. Even with the recent eCommerce advances, such as the next day delivery and free returns, many people are still choosing to visit an offline shop locally. One of the main reasons for this has to be the social element. Many people will shop in pairs and groups and will enjoy the experience of talking to staff in the shops or asking friends for advice. Online shopping, on the other hand, seems to be the complete opposite of this. Even though online shopping has been very successful, an infographic from RedBrain (featured below) highlights that many businesses are raking in considerable amounts of money in online revenue, the social aspect of shopping is still missing. Those shopping online are likely to do so in complete isolation. They can complete all of their errands from the sofa at home, without even having to speak to another human being. 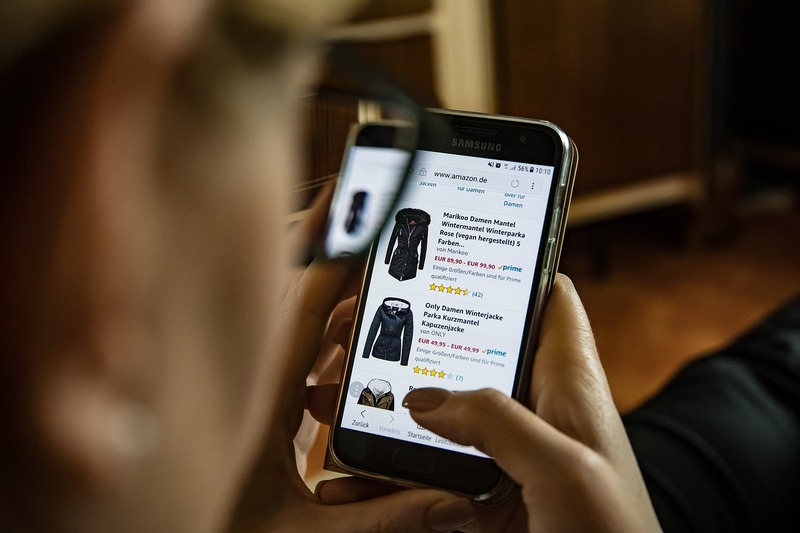 Social shopping is what many online retailers are trying to put into place in response to this sense of loss when it comes to shopping online. In fact, many online shoppers are already seeking out various types of virtual interactions to make up for not being able to get any face to face contact when they shop. Social media sites are a great example of this and are ideal for what many eCommerce owners are trying to achieve. For example, brands such as Kaboodle and Stylefeeder are trying to address this sense of community directly and encourage users to make shopping lists, join groups, get product suggestions, and share product ideas with other shoppers. ModCloth is a great example of a website that is geared towards social shopping. Its target market is mainly young female shoppers and it already has a huge community of users. OpenSky is another great example. It sells a variety of products in various categories. Consumers are encouraged to follow different sellers, create product wish lists, invite friends to earn points, and there are many other social features. Other brands, such as Groupon, are making use of the fact that people use mobile devices to shop, so they make personalized product and service suggestions based on their location. Once you find the perfect deal for you, the inbuilt sharing button allows you to post the deal on your social media platforms or send it directly to contacts in your phone. Customer reviews are at the heart of the social shopping experience and the majority of online brands are now giving users this option. Take Amazon, for example. The site offers user reviews on just about each of its products, and you can even ask questions about a product and get an answer from real customers like yourself. Alternatively, other sites, such as ConsumerSearch, are built specifically to collect reviews from multiple review sites about brands and products, so users can gather extensive information without having to visit multiple locations on the web. Another issue that people tend to have when shopping online is that if they have a problem or a question about a product or service, the effort of getting in contact with someone can be a bit of a turn off. In the past, the only options available were either phone or email, both of which are time consuming and will not get you the answer instantly. In order to combat this problem, a large percentage of online retailers now have a live chat service, either available on their website or on their social media platform. This gives users the ability to access customer support instantly and talk to someone who can hopefully resolve the issue, making the purchasing journey much smoother than if a potential customer has to wait for a reply to an email. We are currently in the very beginning stages of social shopping, but as online retailers begin to realize it is what their users want, they too will begin to make the necessary adjustments. Over time, we are likely to see many social elements integrated onto online shops and new sites purely designated to add a social element to the online shopping experience.